“It all started when on one of my many drives around the country, I walked into a convenience store at one of the gas stations along with a passenger who was traveling with me. I took 50 ILS out of the car in my pocket, I ordered a coffee and a sandwich and he ordered iced-coffee and a pack of gum, but the bill came out over 50 ILS, which called for me to walk back to the car for more money. Vision – Provide the Israeli Consumer with Everything! Inexpensive – A real social revolution! Low prices that make it possible for everyone to drink and enjoy more than once a day, with the same constant price. Quality – Uncompromising quality, some of the best coffee companies, as well as excellent suppliers in all areas. Experience – A coffee shop look with a different feel. 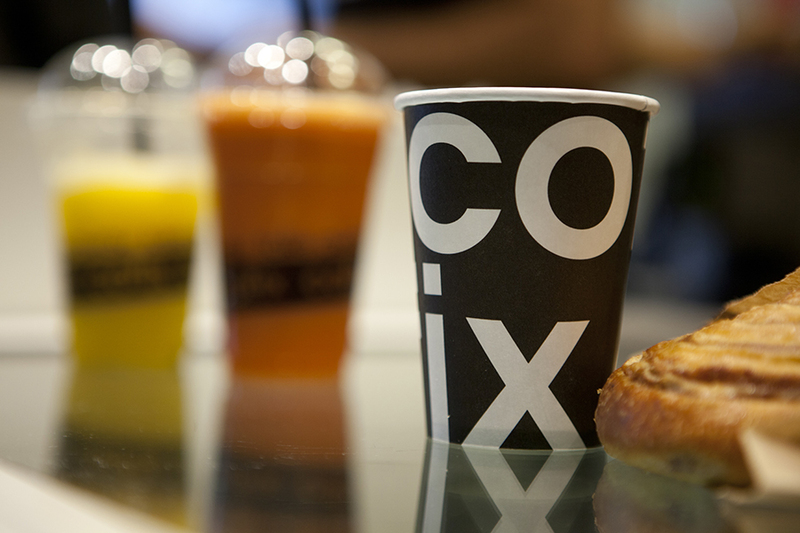 The goal – Cofix for everyone – 300 branches.